Следующая фотография будет "КОНТАКТ II"
Very tender. 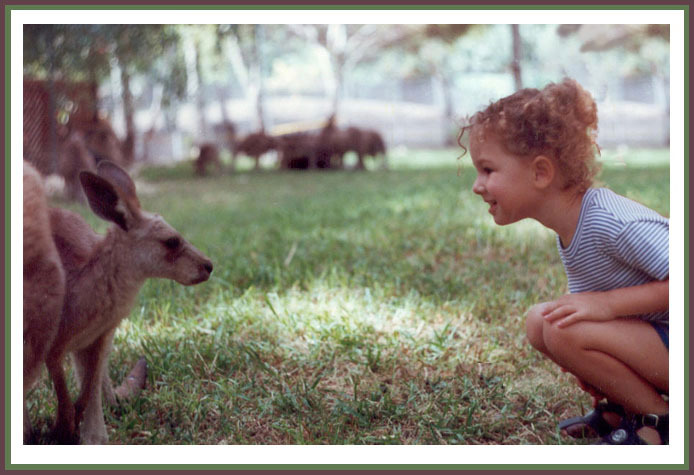 How I love Animals and Children! A good and well done photograph. My congratulations, Michael Elin. Beautiful, lovely shot Miki ! !